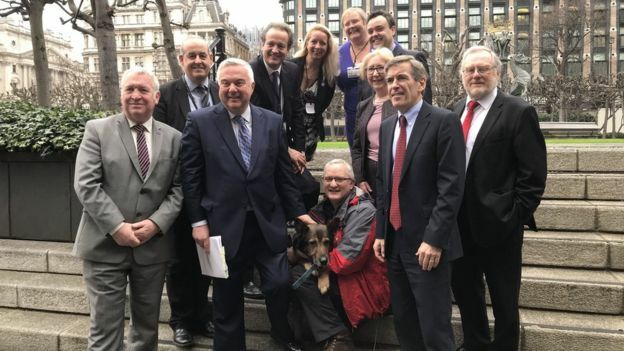 A new law to protect police dogs and horses has passed the committee stage in the Houses of Parliament. 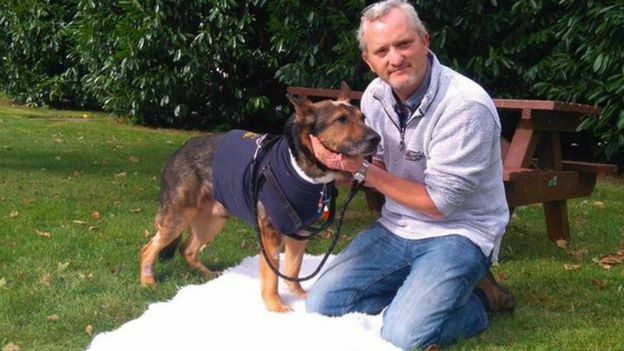 Finn’s Law – named after a stabbed police dog – would prevent attackers of service animals from claiming they acted in self-defence. The third reading, of the proposed Animal Welfare (Service Animals) Bill, brought to Parliament by the Rt Hon Sir Oliver Heald MP, will be in February. Finn’s handler, PC Dave Wardell, said “everybody is on cloud nine”.